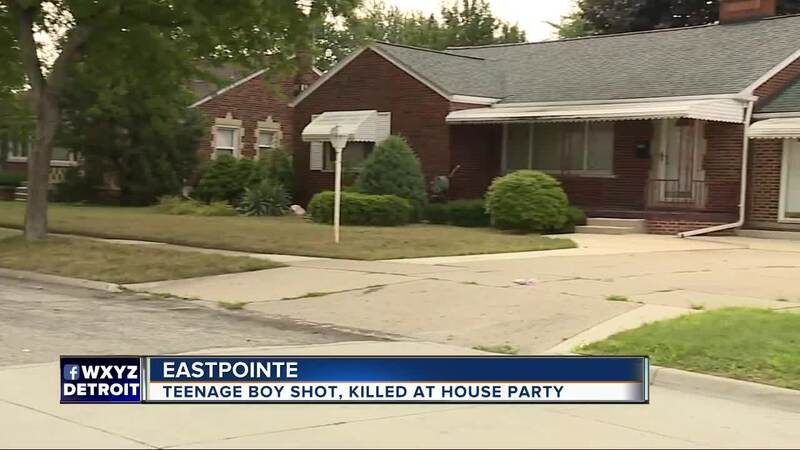 Police are investigating a shooting at a house party in Eastpointe that killed a 15-year-old boy and injured two others. The incident occurred on Saturday, Aug. 18 at 10:30 p.m.
Police say witnesses reported several shots being fired in the area of Wilmot and Holland Avenues, just south of Nine Mile Road. A dispute between two groups of people broke out at a house party in the 220000 block of Wilmot, according to a media release. The organizer of the party then shut the event down. As the two groups were leaving the party, there was an exchange of gunfire. When officers arrived at the scene, they found the 15-year-old boy lying on the front lawn of a residence with a gunshot wound to his neck. He was then taken to a local hospital where he was pronounced dead. A 34-year-old man suffered non-life threatening injuries after being shot in the foot. A third victim, a 19-year-old man, was shot in his torso and is expected to survive. Eastpointe police say that in addition to the injuries, "multiple homes and vehicles were damaged by the gunfire." Over 30 bullet casings were recovered from the scene. No arrests have been made. If anyone has information on this incident, please call the Eastpointe Police Department at 586-445-5100.